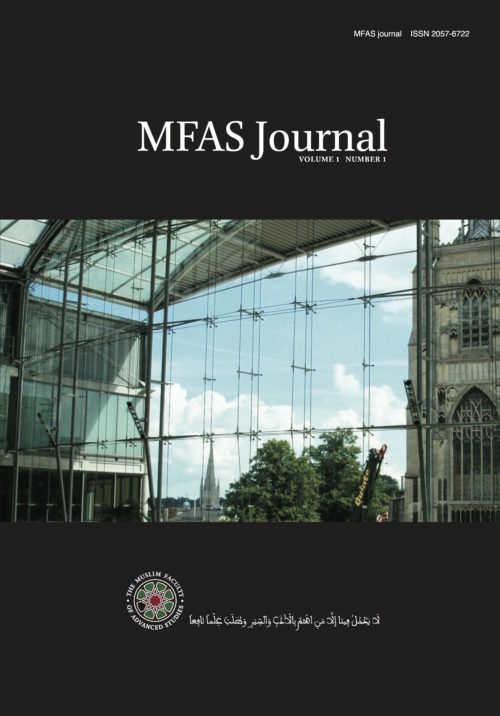 MFAS Journal was originally intended to be published bi-annually, each issue to contain contributions drawn from a range of currently active, credible and reputable Muslim authors and academics who are professionally engaged in higher education, teaching or research, and whose work, in the opinion of the Editorial Board reflects our preferred emphasis on the convergence of the soundest of Western intellectual tradition with the most penetrating of contemporary Muslim scholarship and insight with a view to producing a publication that would contribute to the dissemination of a much-needed understanding of the profoundest roots of the modern state and the systemic social, economic and political tensions that have arisen in Western society within recent decades, which remain a threat to civic stability, security and social cohesion. 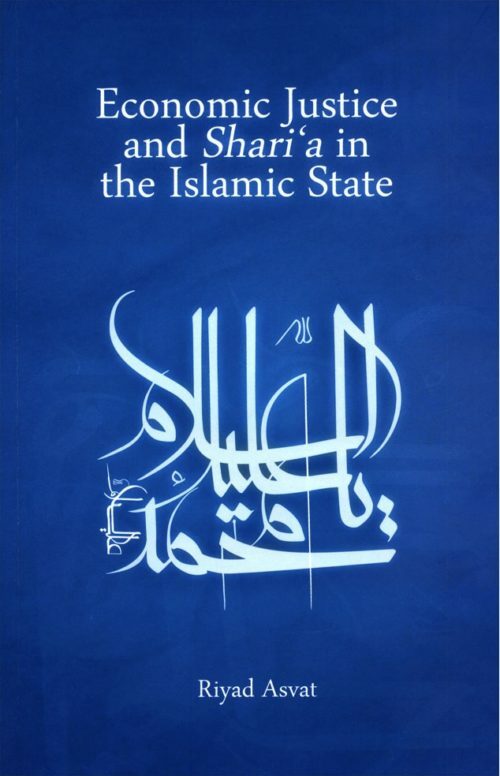 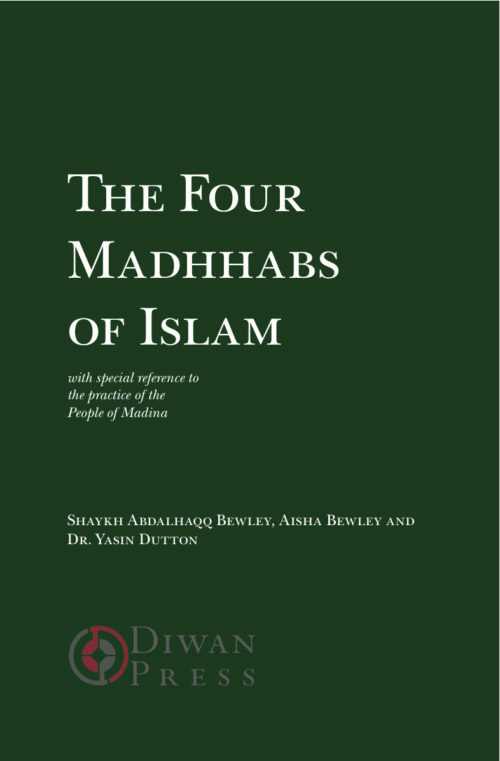 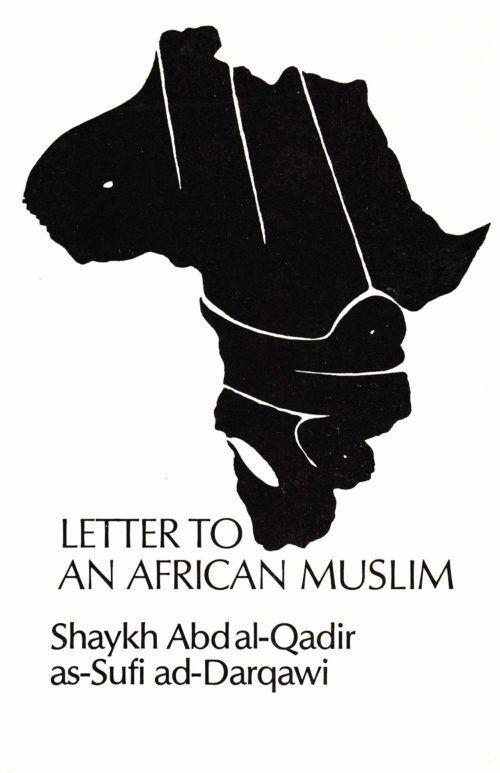 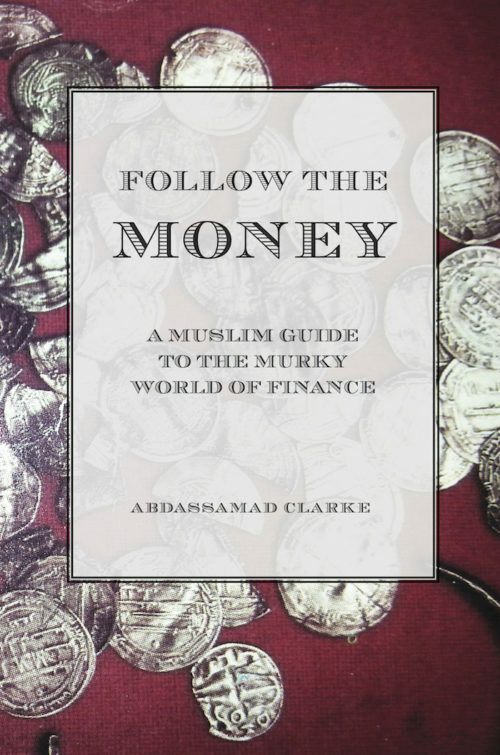 It was our aim as Muslims to generate well-articulated perspectives on every important aspect of the political terrain presented by the dominant Western paradigm, and to present an intelligible and reliable voice that would enable the emergent Muslim intelligentsia to enter the arena with a confidence born of cultural relevance, historical legitimacy and intellectual authority founded upon an effective combination between the Muslim and the Western knowledge traditions to assume a politically and philosophically integrative role, both nationally and internationally, and to offer a valuable resource in the face of contemporary challenges. Due to the extended break in MFAS activities undertaken in order to re-evaluate goals, directions and our programmes, only the first issue was published.